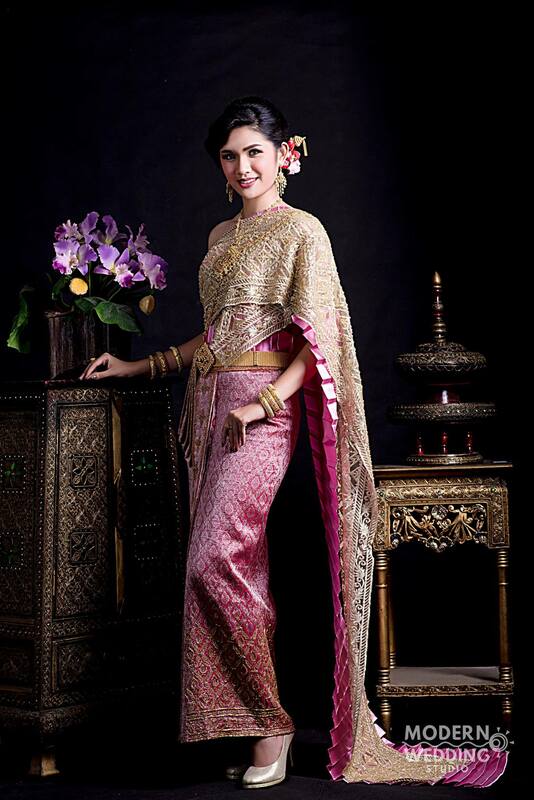 Modern Wedding Studio Phuket has more than 300 beautiful wedding dresses for you to choose from with many beautiful styles. 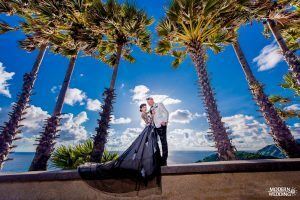 We provide pre wedding photoshoot, wedding presentation, makeup and hairstyle on the wedding day, family and fashion photoshoot with the #1 photographer team of Phuket. Our professional wedding team has over 10 years experience, Modern Wedding are continually chosen for their creativity on your most important day. 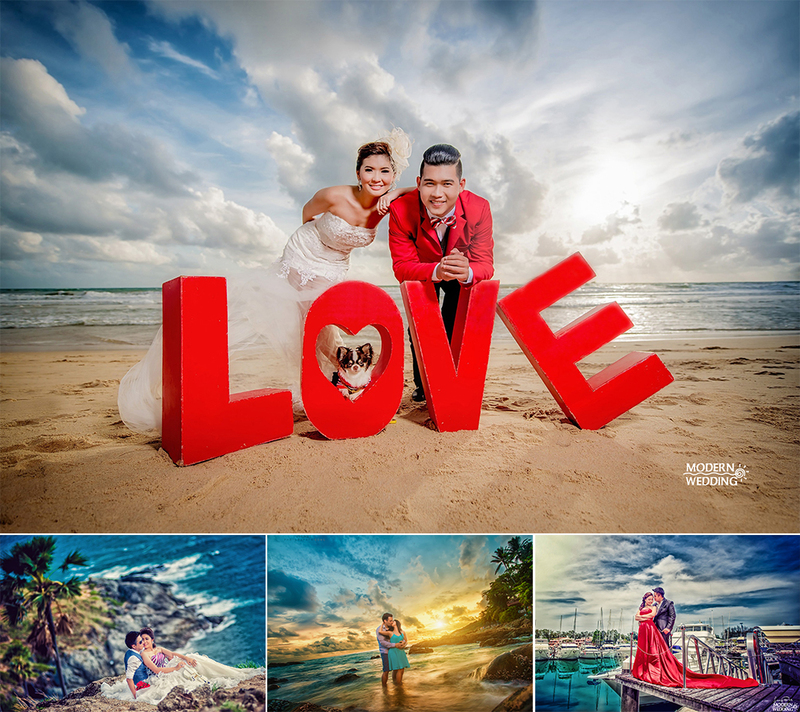 If you are looking for the professional photographer teams to take the Pre Wedding Photo in Phuket Thailand, Modern Wedding Phuket is the best wedding studio in Phuket and we are ready to make your dream comes true. 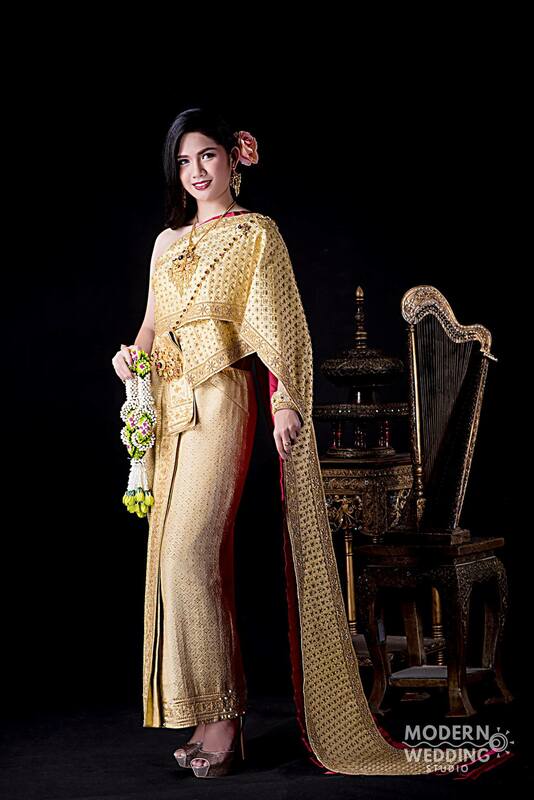 Modern Wedding Studio Phuket also provides elegant wedding dress, beautiful wedding dress, wedding suit, Thai traditional wedding dresses, rental wedding dress. 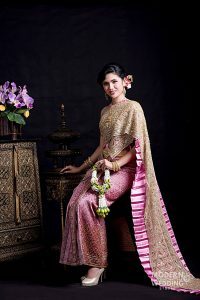 We are the wedding studio that have the most beautiful wedding dresses in Phuket. 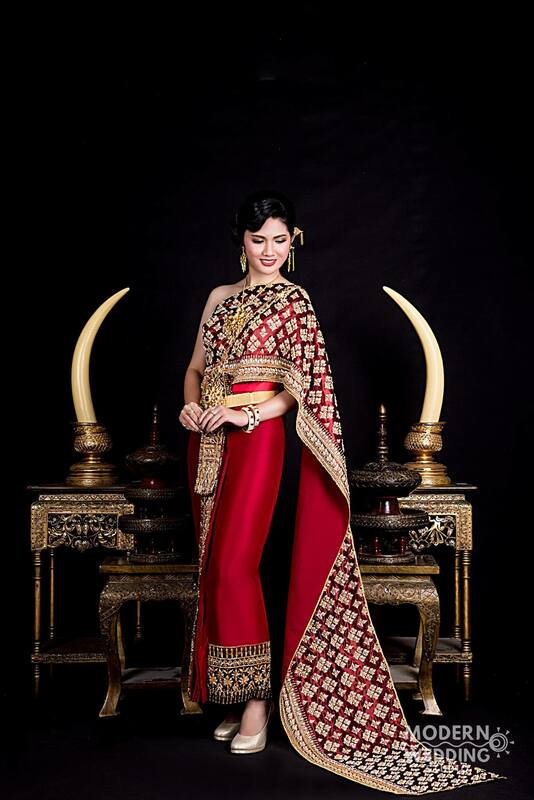 Modern Wedding Studio Phuket also provides bridal makeup, design perfect bridal hairstyles by professional makeup artists that will serve you to get good quality work. 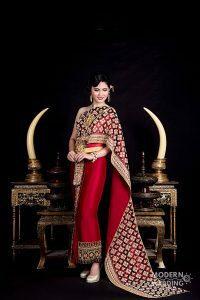 One Stop Wedding Service in Phuket. 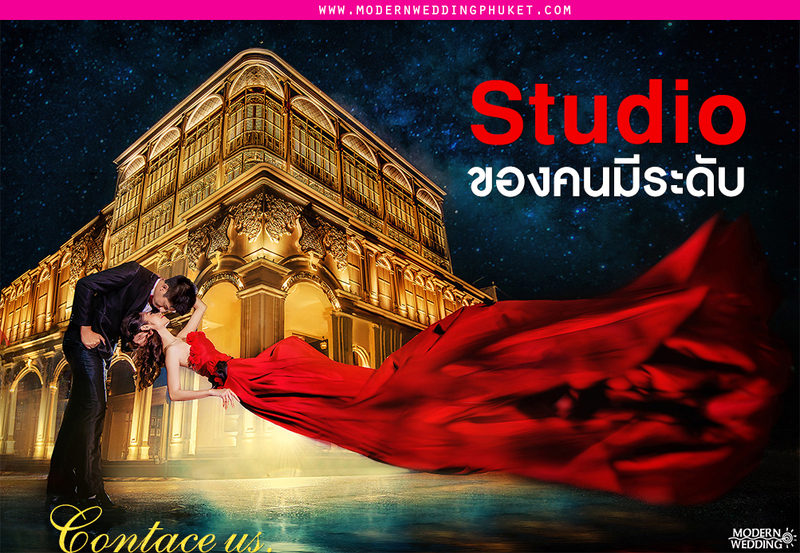 Modern Wedding Studio is a professional wedding team of events, both indoor and outdoor in Bangkok many other provinces in Thailand. Just let us know what type of wedding or party you would like to create. Our team are there to make your dream come true and make this a day no-one will forget. 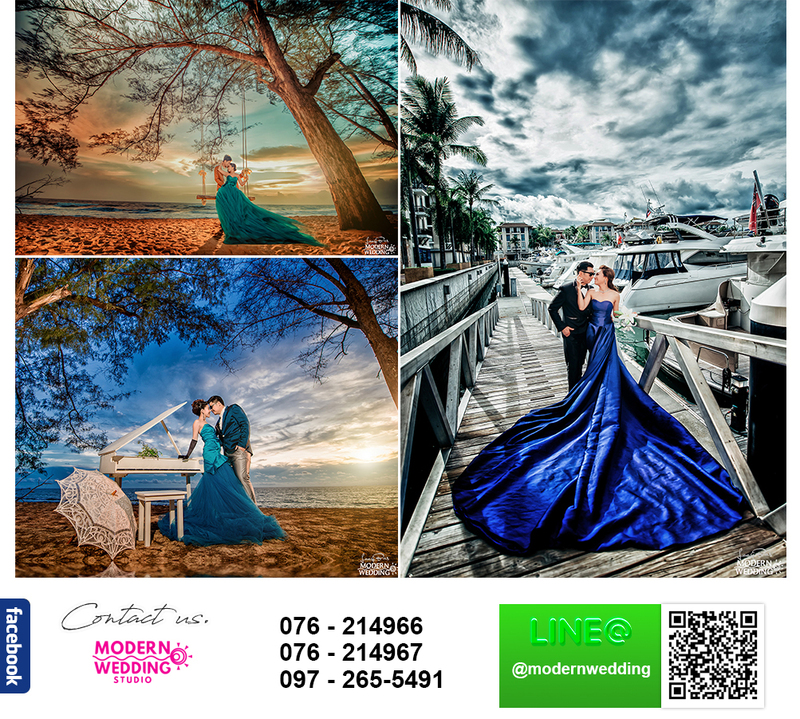 Modern Wedding Studio is the #1 One Stop Wedding Service in Phuket. 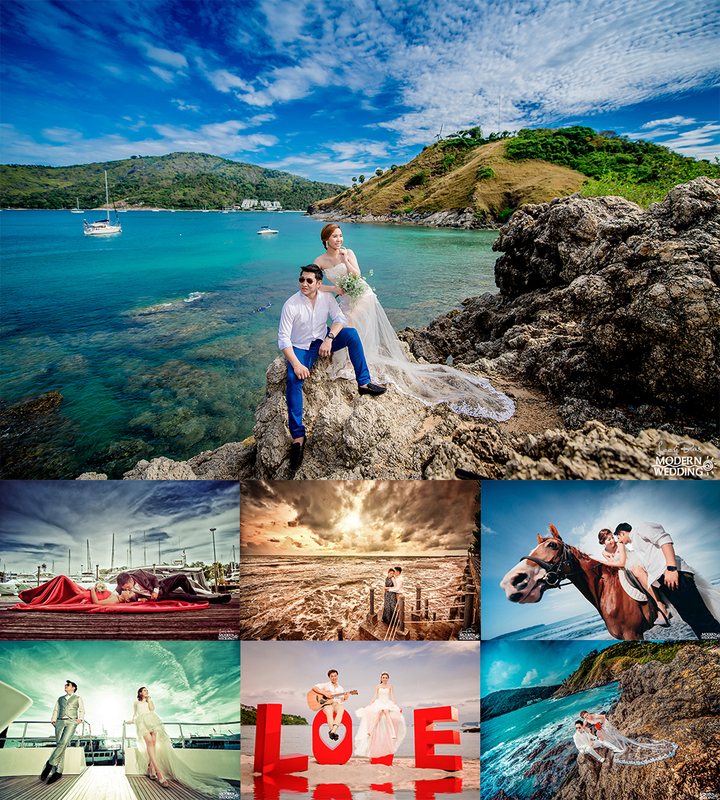 We also provide pre wedding photo shoot with beautiful locations in Phuket, such as beautiful beach, old town, and many beautiful views.